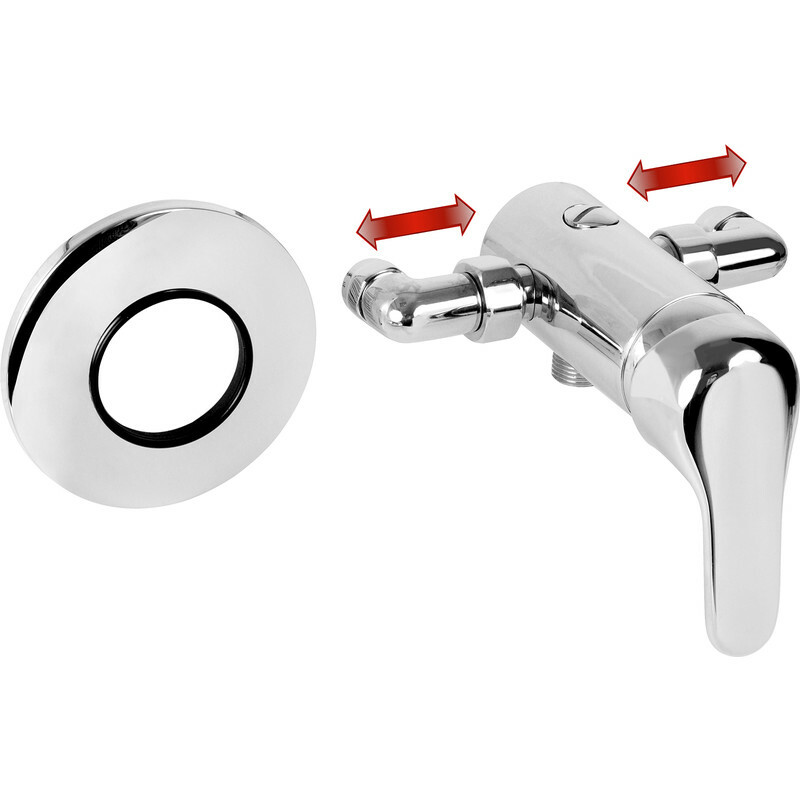 Genoa Thermostatic Mixer Shower Valve is rated 4.9 out of 5 by 9. Rated 5 out of 5 by Hebrideslight from Repacement for Shower leaking valve Just had installed & it does everything is said to do. Looks good & works very well. Rated 4 out of 5 by AdeF from Lovely valve Nice valve, very easy to adjust the width and install as a replacement. One negative: the grub screw holding the mounting backplate arrived seized so i had to glue it to the wall instead. Not ideal, but i can get away with that in my installation. Overall very pleased. Rated 5 out of 5 by Anonymous from Good replacement valve Was fairly easy to fit, looks good quality. Time will tell if it lasts . Rated 5 out of 5 by doihaveto from Great replacement I bought this to replace a similar Triton shower. Easy to fit and works just as well. I had to cut the pipes a bit shorted but that was the only hard bit. I could not be bothered to screw the back plate to the wall so just used silicon sealant. Rated 5 out of 5 by catman0210 from Good value shower mixer It had the male threads needed to marry up with the existing pipework and saved me a lot of work altering pipework. Great.